The first pictures of the coming Slingshot RPM 2012 are currently being spread over the net! 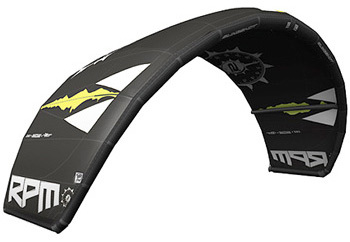 * NEW SIZE (7M), QUIVER BUILDER! 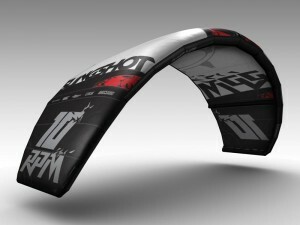 The kite that I think would fit your style best is out RPM. 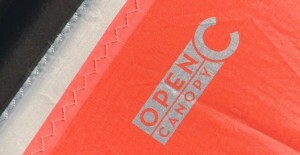 The RPM is our Open C style kite. 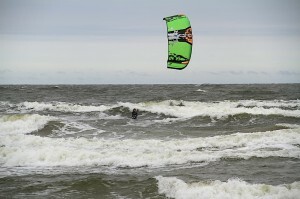 It is a strong freestyle Kite which is currently leadering on the PKRA Pro tour. 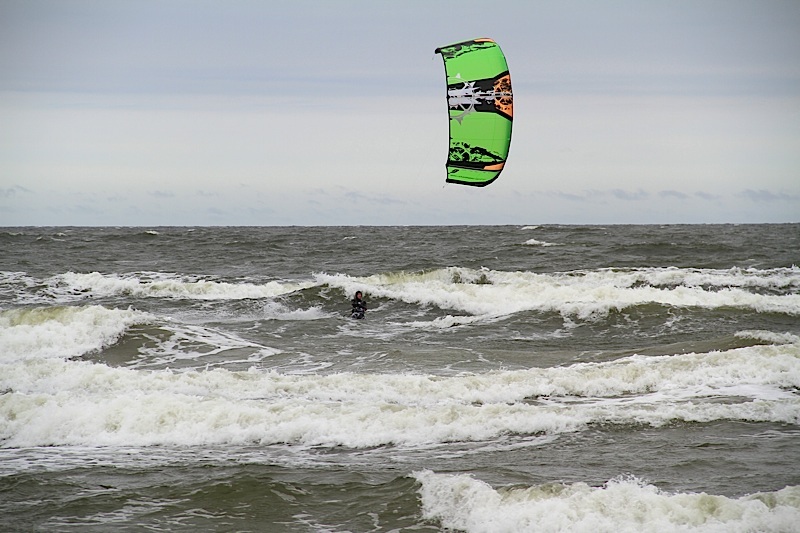 But the kite is still manageable in the surf and down in line kiting. It is a 3 strut kite with split strut in the 2011 Model. This gives the kite great lighter wind capabilety do to it lighter weight 3 strut canopy. 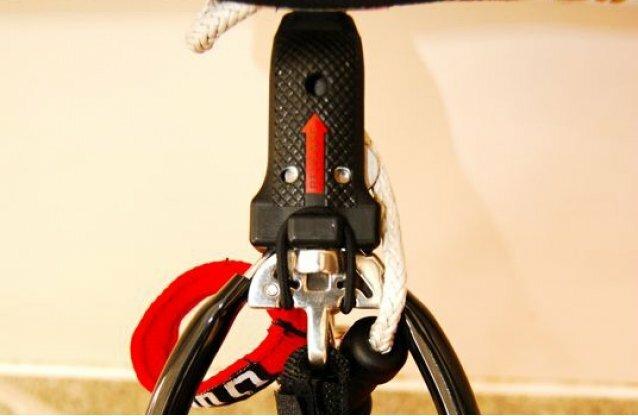 I have attached a link to the RPM page on our website. This will give you more detail on the kite and the style on riding the kite was designed for. 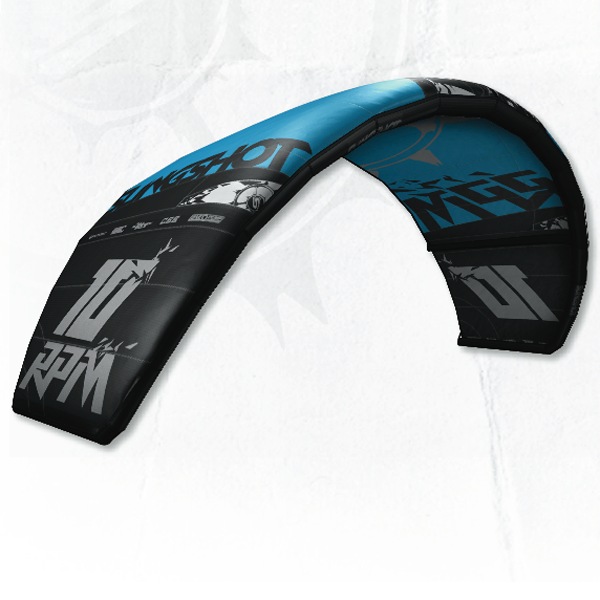 Let me know if you have any other questions about the kite or any of our other products. 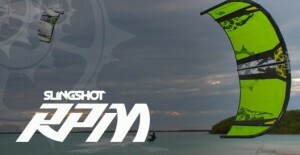 It’s finally here, the 2011 slingshot RPM! 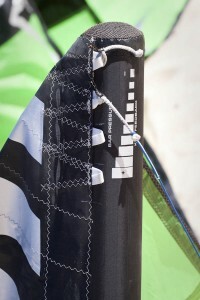 The RPM was the first kite to win a PKRA Championship, in fact it was the first “Open C” kite to win. 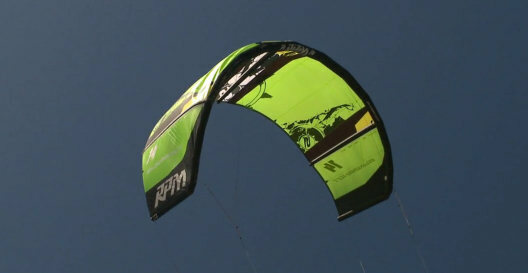 Perhaps had it something to do with the rider, but still, the Slingshot RPM is a great kite! 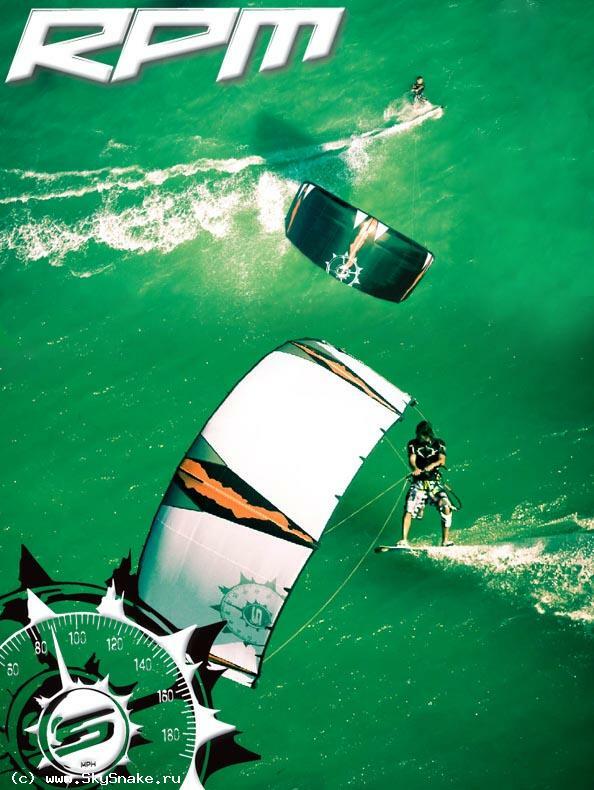 A new thing with RPM this year is that it only has 3 struts and it delivers enormous amount of high end power and is suitable for all kind of riders, freestylers, wakestylers, beginners, you name it, this is a kite that everyone will enjoy!